Mack, London, United Kingdom, 2019. In English. Unpaged, 8¾x10¼". If you opened the local newspaper in the small New England town of Amherst, Massachusetts, as Aaron Schuman did one day, you might find a section entitled ‘Police Reports’ – succinct and extraordinarily anticlimactic accounts of crimes, suspicious activities, events and non-events reported in the area during the previous week. 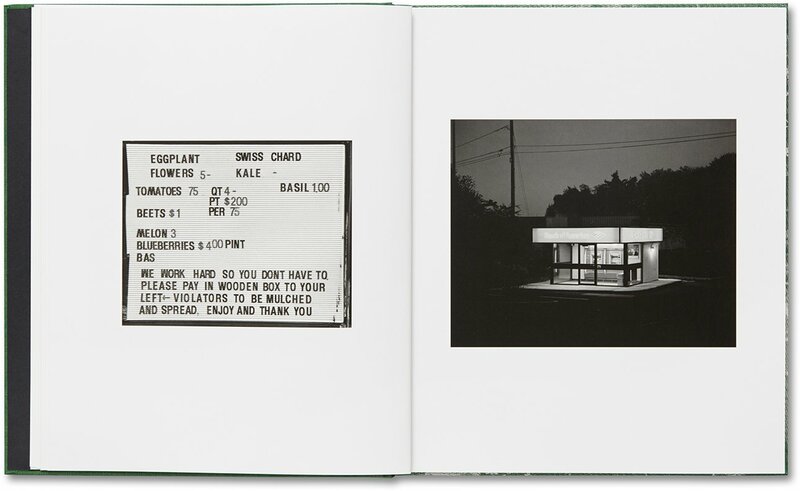 In Slant, Schuman interweaves a selection of these clippings published between 2014-2018, with quietly wry photographs he made within a thirty-mile radius of Amherst from 2016-18, in response to their unintentionally deadpan descriptions. What began as a genuinely affectionate, tongue-in-cheek take on the small towns where Schuman spent his childhood steadily came to reflect the disquieting rise of “fake news”, “alternative facts”, “post-truth” politics and paranoia in America following the 2016 election. Schuman’s subtly offbeat combination of images and words, however, was always inclined to create a foreboding sense of unease. 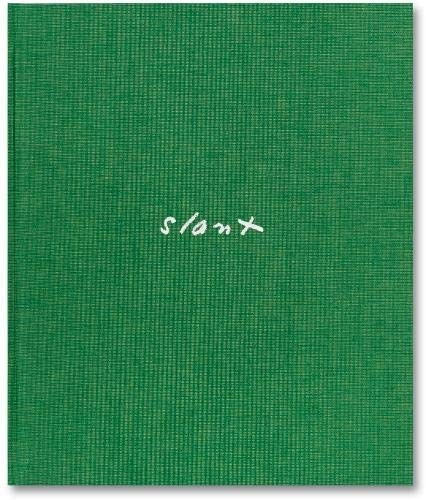 In Slant, the relationship that has been constructed between photography and text takes its inspiration from a poetic scheme called ‘slant rhyme’, notably espoused by the 19th-century poet Emily Dickinson, who also happened to live and write in Amherst. In such a rhyming scheme, “there is a close but not exact correspondence of sounds, often using assonance or consonance; generally it is used in poetry to give variations and an inharmonious feeling.” Appropriating this literary device, Slant serves as a wider reflection upon something strange, surreal, dissonant and increasingly sinister stirring beneath the surface of the contemporary American landscape, experience, and psyche.